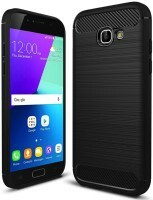 Ebby Back Cover for Samsung A5 (Designer Case)@349 Rs [Mrp:-999] - Onlinedeals.discount - A leading product discovery website. Find the true prices of products, read reviews and buy top brand products at reasonable prices. Stylish 3D Printed to the edge and Impact resistant plastic, Precision cutouts for your regular charger and headphones & Perfect fit body to provide the best protection to the phone. Ebby Hard case not only prevents from unwanted accidental dents, scratches, dust particles, bumbs and smudges but also gives you a peculiar design handset back cover is bound to grab the eye balls of people around you. 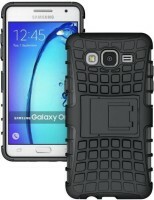 Ebby 3D Back case catalogue offers you wide ranges of designs and models back cover. Easy Install & Remove,Highly sophisticated production process and more robust. Brand New & High Quality & 100% Satisfaction Guaranteed,Images Printed on Cases are High-resolution with Matte Finishing and do not peel or fade! No stickers! 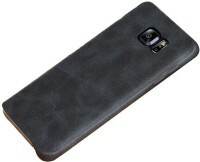 Mobile 3D back covers are the best attractive accessory to make your mobile phone unique from other models .This Ebby Premium case is made out of a light, durable plastic called Polycarbonate. 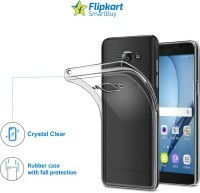 It is flexible enough to snap on to your phone with ease and strong enough to protect it from bumps, drops and scratches. The raised lip on the sides of the case also protects your phone’s screen. 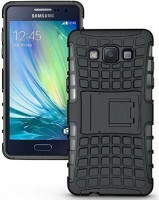 3D Designer Case is the newest trend in the mobile phone accessories for the dual purpose of personalization and protection as well. 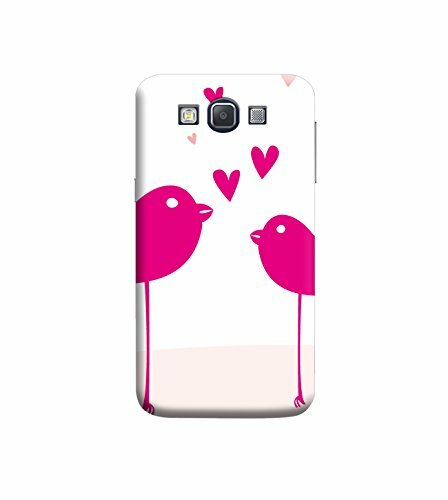 Ebby 3D Back case Catalogue offers you wide ranges of Designs and models back cover. Ebby Premium Back case Printing Technology ensures incomparably high print quality and extra oridinary level of detail. Ebby Designer covers 100% of the outer surface of the case is precision moulded with no seams or sharp edges No peeling,chipping or wearing off. The design on this perfectly finished .The Precision cutouts on this case leave all buttons, ports, speakers and microphones completely open. This case is 100% compatible with your regular charger and headphones.